Logo designing is much more than crafting the brand’s name initials on your design software, covering it in some geometric shape and calling it a logo. Logo designing is about creating a visual identity for a brand. A tiny piece of design that will make customer associate to your product and your organization. The thing about a good logo is that it is remembered by people of all age groups, provided they fall in the category of the brand’s target audience. A Logo is a first impression an organization puts on its customers. But we live in a world of advertising and marketing and therefore we have logos all around us. To make an impact, it is very important for the logo to be unique, creative and catchy. So we decided to bring together some interesting logos that are worth being stopped by and notice. This is a pan-African effort created to address the enormous challenges faced by millions of African children who have either been orphaned by AIDS or live with parents who are sick or dying from AIDS-related illnesses. The logo is highly creative and completely connects with the cause of the organization. It shows a nice silhouette of a child and a mother but that is something easy to see. The creative part that will make you see the logo again is that the faces in the image also outlines the continent of Africa. Did you notice that at the first go? 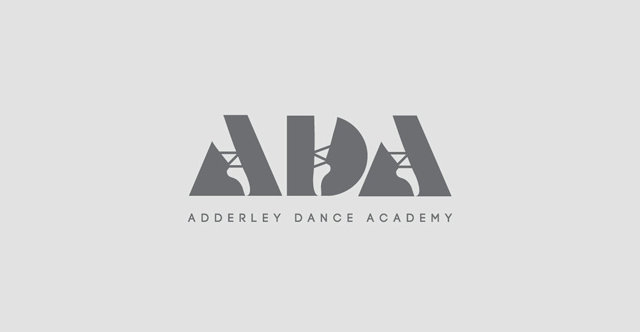 Even if you don’t know what ADA stands for you will still get an idea that the organization is related to dance and how? Yes! through the logo. It fulfills the objectives of logo designing, sending across the message clearly and creatively. The logo is pretty and it appears to be snooty. Our personal favorite of the lot, it stands out if compared with the logo of any Salon. This logo is very intelligently designed and carries the attitude of the brand. The logo is as tempting as the Gelato. 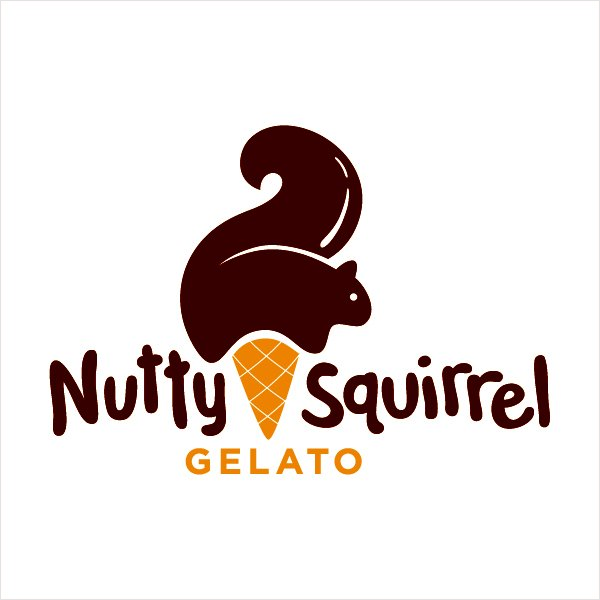 It shows an ice-cream cone and a squirrel, completely symbolizing the brand’s name and winning our heart. Eleven Music is a Piano Bar and you can see the piano key and also number 11 in the logo. Beautifully interpreted logo and one of the most creative logo we came across.